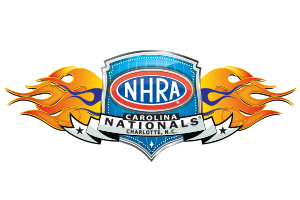 As the temperatures cool down, the excitement heats up at the NHRA’s best battle for supremacy at the Bellagio of drag strips during the fourth race of the NHRA’s Countdown to the Championship. Every ticket is a pit pass, giving fans unmatched access to the drivers and crews who drive these 10,000-horsepower machines to their limits! *Each referral must not have purchased tickets at Charlotte Motor Speedway in the last two years.